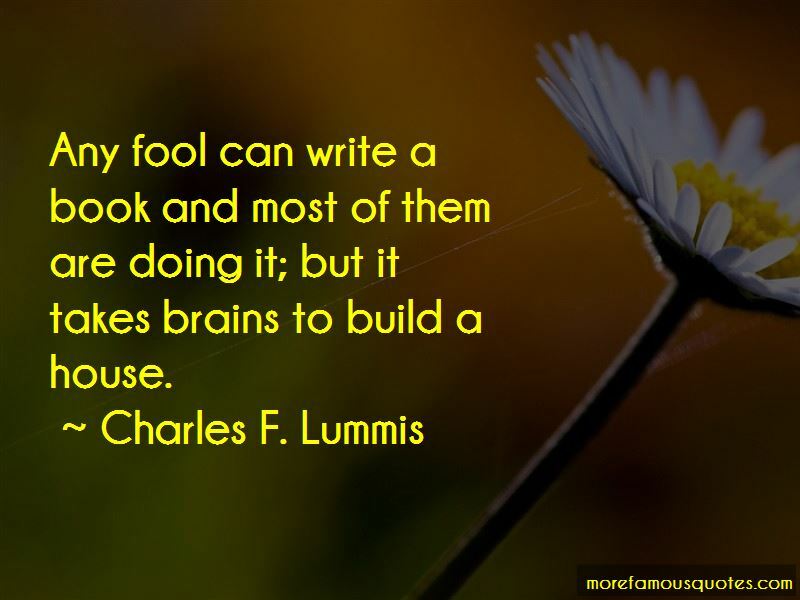 Enjoy the top 2 famous quotes, sayings and quotations by Charles F. Lummis. “I am bigger than anything that can happen to me. All these things, sorrow, misfortune, and suffering, are outside my door. Want to see more pictures of Charles F. Lummis quotes? 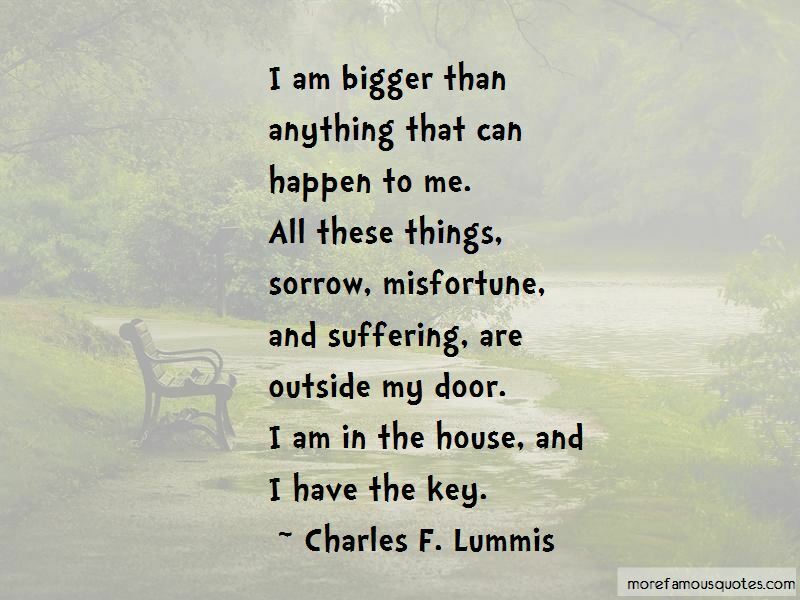 Click on image of Charles F. Lummis quotes to view full size.